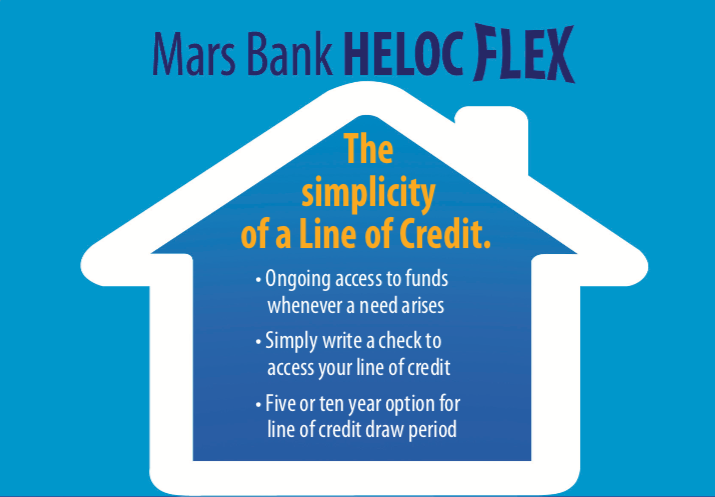 Available to new and existing Mars Bank line of credit customers. Lock in a great rate at any time for all or part of your Home Equity Line of Credit balance! Contact a Banking Center for more information and to check rates.